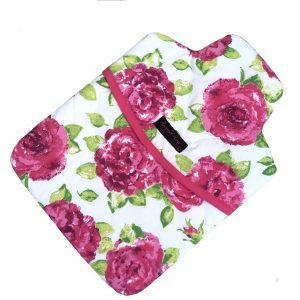 Let this fabulous pretty pink rose vanity bag and toilettries wash bag do all the work keeping all you lotions and make up safe whist travelling away on holiday or just as an overnight vanity case. 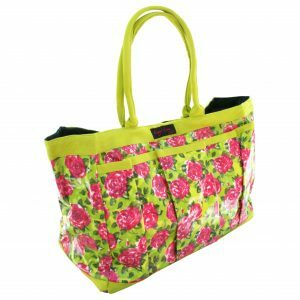 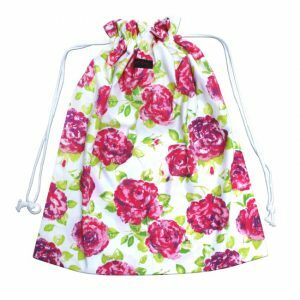 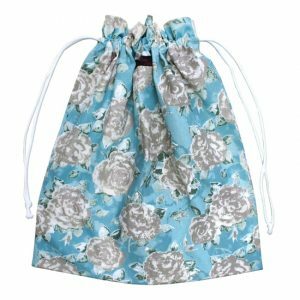 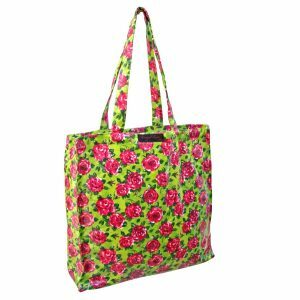 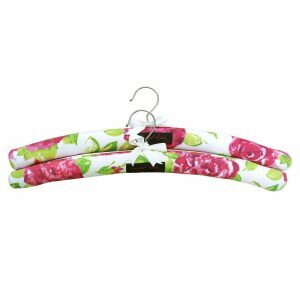 Looks great too in our In our Ragged Rose classic vintage print with shades of fuchsia pink roses and lime leaves on a stunning white ground .There is a matching shower hat and coordinating smaller make up bag to complete the set . 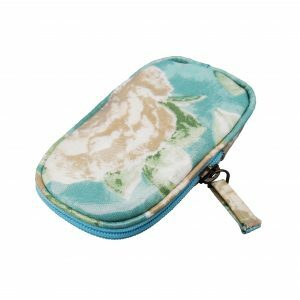 In a 100% machine washable cotton this vanity bag is quilted allover to give extra body with a white showerproof polyester lining to keep those spills contained . 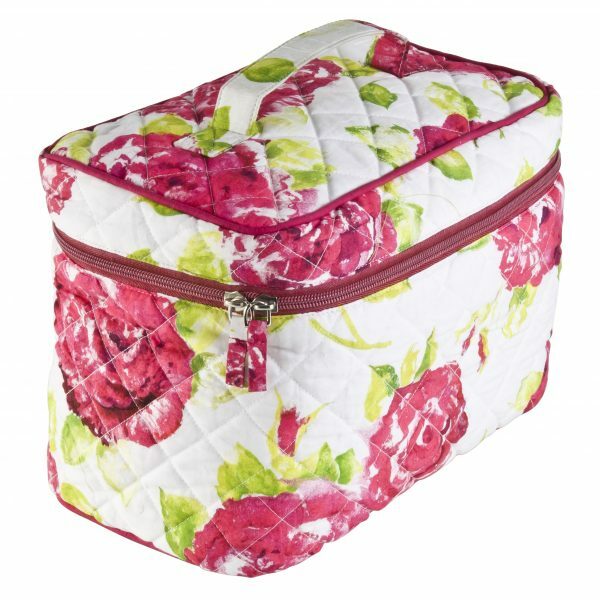 Roomy enough for all your toiletries and cosmetics with elasticated compartments inside to keep those bottles intact perfect for those nights away or when you are travelling!